If climbing is your thing, then a ride to Magadi must be on your To Do List. Start off from BOTS, Jayanagar and head towards Mysore Road via the Outer Ring Road. 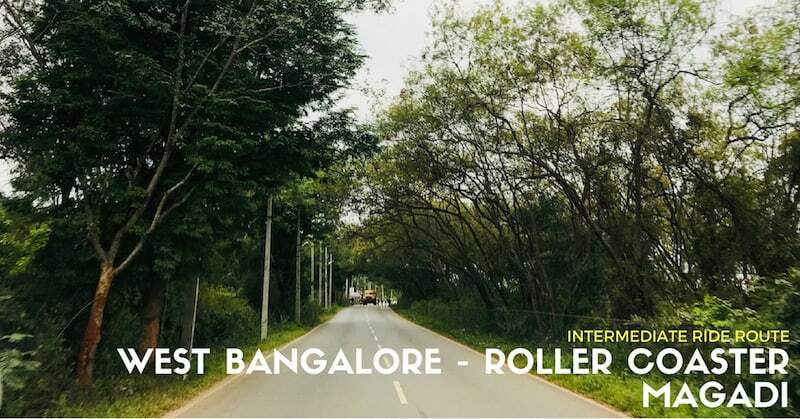 Ride through the clean and green Bangalore University and head out of the city towards Kommaghatta Lake. Be ready for a steady climb a few kilometres from Kommaghatta Lake. Continue on the same road until you reach Thavarekere-Magadi Road intersection. Turn left on Magadi Road and continue riding for 25-30Km. From here on it is mostly downhill. The road is reduced to a single lane. Hence be aware of the vehicles passing by. 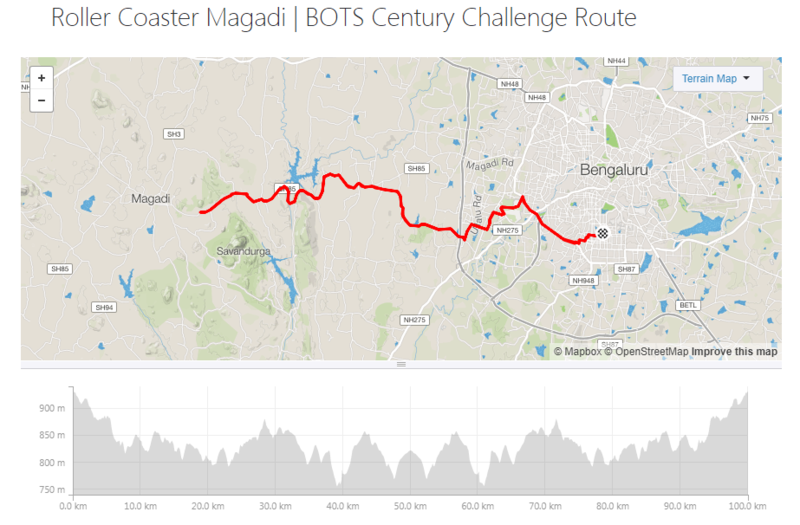 The route is very scenic and goes past the Tippagondanahalli Reservoir. Continue on the same road until you are a few kilometers before Magadi. Make sure you save up energy for the return as you will be fighting against the Sun, wind, and gradient. Enjoy the climbs on the way back. Stay hydrated to prevent cramping. Continue on Magadi Road towards Thavarekere. 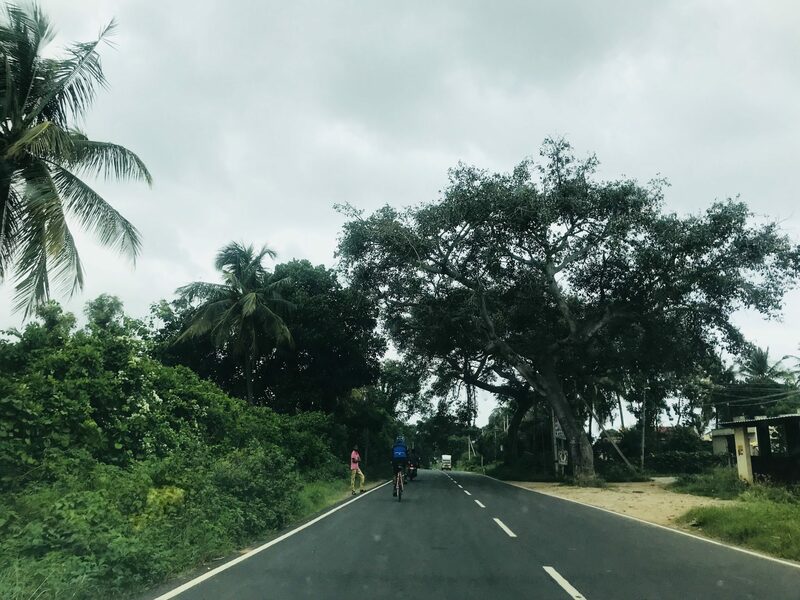 Upon reaching Thavarekere, turn right and continue on Thavarekere-Kengeri Road and ride towards Nagarbhavi. Fight your way through the city’s traffic and head back to Jayanagar. Note: Start early to avoid the heat and traffic. Stay well hydrated during the ride. Wear a helmet and ride safe. 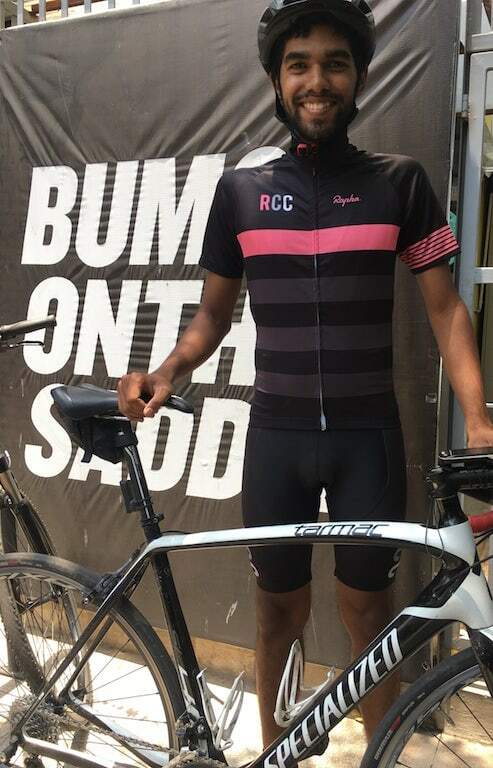 I started Cycling in June 2017 primarily to improve my level of fitness and have since then enjoyed every second spent on the saddle. The excitement of participating in races, the freedom to explore the countryside and confidence to make new friends have only encouraged me to ride my bike often, if not every single day. I would like to someday travel the whole of Europe on my bike and also build a bike for myself.